The man about to grace our screens on Britain’s Got Talent and erstwhile star of Little Britain seems at first glance an unlikely booking for the Hay Festival of literature and the arts. Unbeknownst to many however Walliams is also a writer of children’s books. ‘Mr Stink’, ‘The Boy in The Dress’ and ‘Billionaire Boy’ are all bestsellers on the children’s charts. His latest,’Gangsta Granny’, from which he will be reading at Hay, is riding high in the top sellers list for all genres. The hero of the book Ben, is bored at his grandma’s house. All she wants to do is to play Scrabble, and eat cabbage soup. But Ben doesn’t know his grandma was once an international jewel thief, plotting to steal the crown jewels. 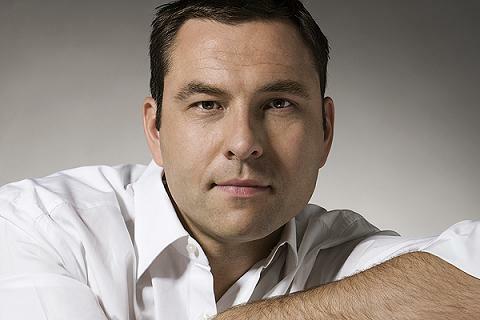 Walliams will be at Hay as part of the Hay Fever young persons programme on the 31st June.